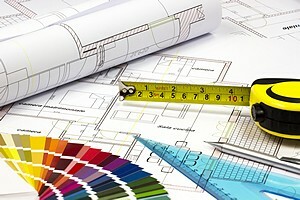 B&D Contractors have a team of qualified tradesmen able to undertake any size building project. All works comply with the latest regulations and additions. We pride ourselves on delivering exceptional standards of workmanship, which is reflected in our continued recommendations from existing clients. In this competitive market it is our objective to meet our clients needs both on time and on budget using quality and sustainably sourced materials.